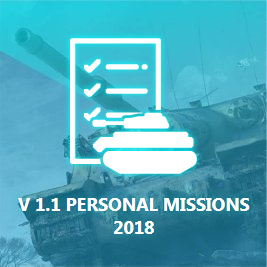 T28 concept missions includes 14 basic and one final combat mission. 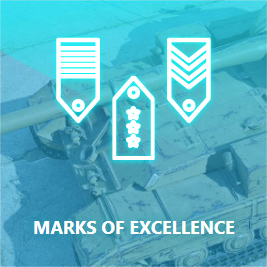 Each task contains the main conditions and additional ones, which significantly increases the reward for the completed task. 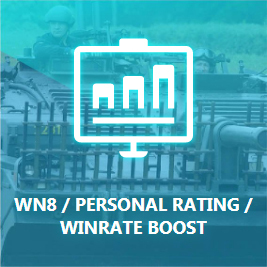 Our World of Tanks accounts boosting Service will help you to complete T28 concept missions. 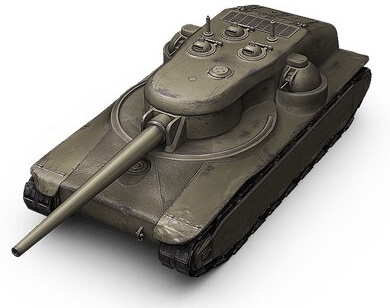 HOW TO PASS WOT T28 CONSEPT MISSIONS FAST AND CHEAP? 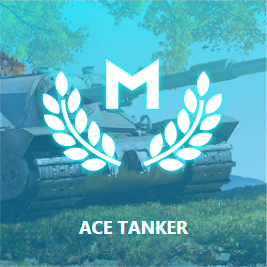 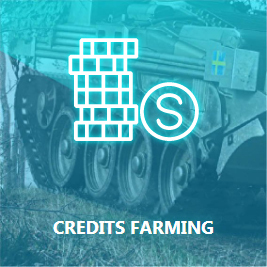 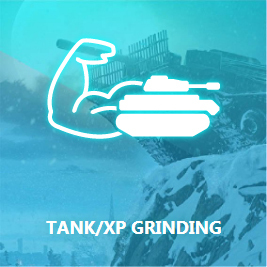 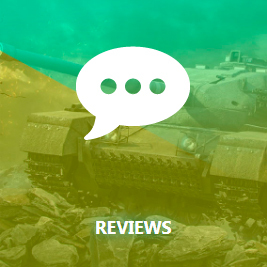 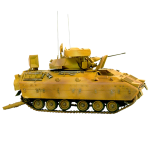 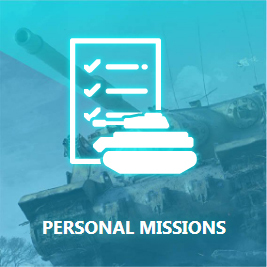 The “WoT T28 concept missions” service is performed by a team of experienced, professional players who have some of the highest statistics in the entire WORLD OF TANKS, for more information you can go to our guarantee page.